Terrorists today attacked the house of PDP MLA Mushtaq Shah in Tral area of Pulwama district, according to reports. The grenade exploded in lawn. However, no loss of life or property was reported. Terrorists on Friday yet again targeted a political figure's residence, attacking the house of PDP MLA Mushtaq Shah in Tral area of Pulwama district, according to reports. There was no loss of life or property as the grenade exploded in the lawn. 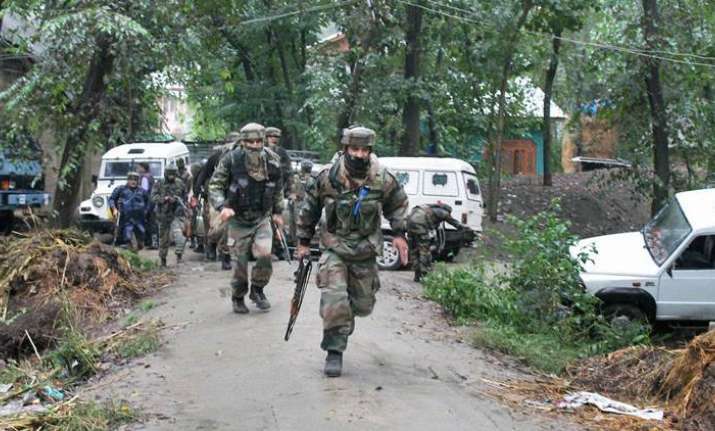 ''Terrorists fired a rocket-propelled grenade at the house of a PDP legislator in Jammu and Kashmir's Pulwama district but it exploded without causing any damage,'' the J&K police said. According to the reports, Shah’s family was not present in the house at the time of the incident. Security forces reached Shah’s house and started a search operation to hunt down the attackers. "Militants also fired at the guard post outside the legislator's house. The fire was returned. No damage has been reported so far," said the security personnel present.